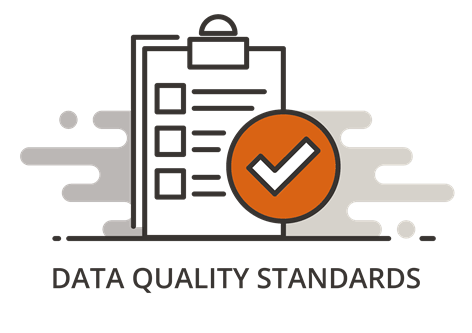 EAM Master Data Library | SwainSmith, Inc.
Optimize your EAM reporting with the industry’s largest library of asset management codes and data standards. Bad master data will impact the EAM/CMMS software’s ability to generate rich and actionable information. It will also make the software harder to use and could potentially extend equipment downtime. SwainSmith’s EAM Master Data LibraryTM is designed to solve EAM master data challenges. It optimizes your EAM implementation with industry-accepted codes and data standards, laying a solid foundation for managing your EAM data and creating actionable insights. Our library helps organizations develop complete and standardized asset management data. Getting great information out of our EAM/CMMS system begins with your master data. See how naming conventions, coding structures and data standards drive rich and actionable EAM reporting. Helping organizations master their EAM data since 1997. The industry’s largest library of EAM master data. Get granular insights into equipment failures. Our EAM Master Data LibraryTM contains the industry’s most comprehensive set of problem, failure, action, and cause codes. Our library will jumpstart your RCM initiative by giving you detailed insights into equipment failures. 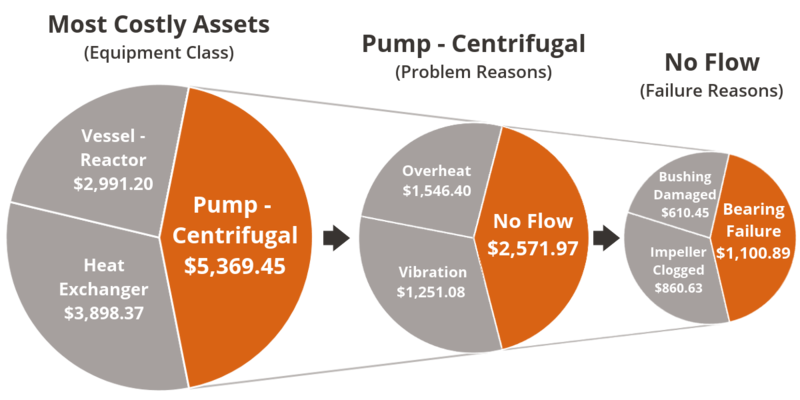 Know where problems are originating, which components are failing, and which failures are costing the most money. One-time purchase–no monthly subscription fees! Take the next step with your EAM data. Ready to see more? Contact SwainSmith to set up a live online demo of the EAM Master Data LibraryTM.